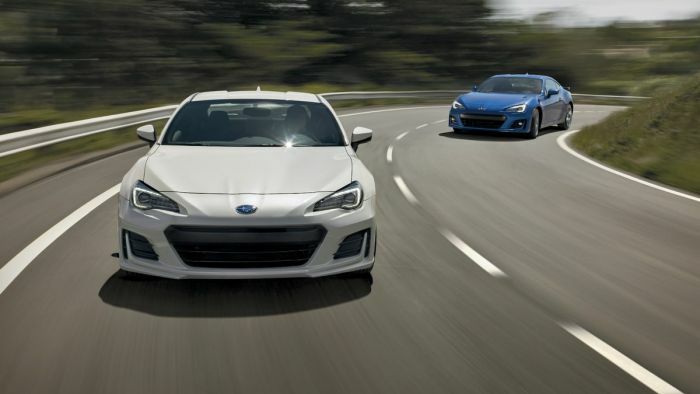 Fans had a scare when reports came out the Subaru BRZ and Toyota 86 could be axed by the two Japanese automakers. But we can put it to rest because Subaru and Toyota have both confirmed the rear-drive sports coupes will see a next-generation model coming soon. So there you have it, Subaru BRZ and Toyota 86 fans who are looking to buy a second-generation sports coupe will be seeing one arrive sometime in the next year. The remodel will come sometime in 2020 and it will be the next-to-last Subaru model to get the new Subaru Global Platform. Will fans get a turbo added to the 2.0-liter boxer engine in the sports coupe? Don't bet against it.